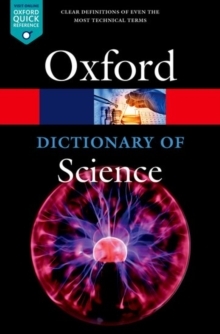 This fully revised edition includes hundreds of new entries, such as bone morphogenetic protein, Convention on Biological Diversity, genome editing, Ice Cube experiment, multi-core processor,PhyloCode, quarkonium, and World Wide Telescope, bringing it fully up to date in areas such as nanotechnology, quantum physics, molecular biology, genomics, and the science of climate change. 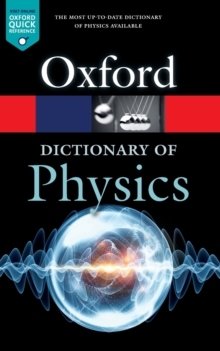 Supported by more than 200 diagrams and illustrations the dictionary features recommended web links for many entries, accessed and kept up-to-date via the Dictionary of Science companion website. 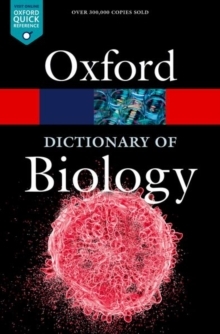 Other features include short biographies of leading scientists, full page illustrated features on subjects such as the Solar System and Genetically Modified Organisms, and chronologies of specific scientific subjects including plastics, electronics, and cell biology. 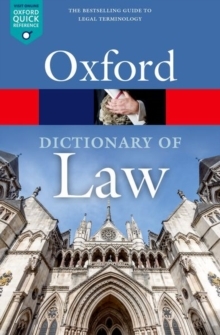 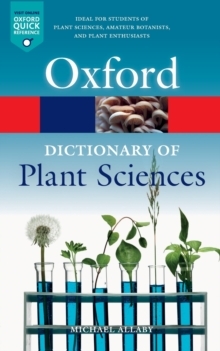 With concise entries on an extensive list of topics, this dictionary is both an ideal reference work for students and a great introduction for non-scientists.